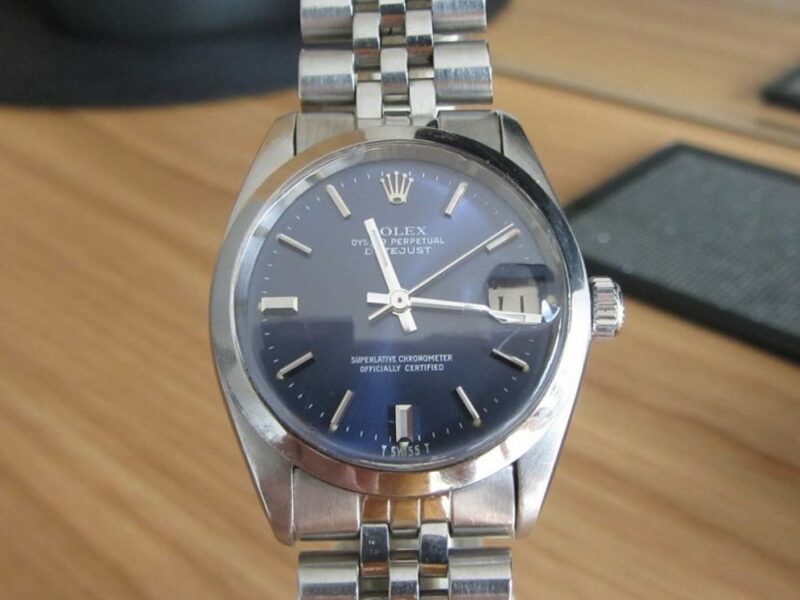 The Rolex Datejust ref 6824 stainless steel mid size vintage timepiece, dates to 1974 which is non-quickset date change version, size of this model is 31mm wide without the crown with a plexi glass and comes on a jubilee bracelet. Rolex datejust mid has a movement cal 2030 with a stunning original purple dial with the “T Swiss” at the bottom which us correct for that year. 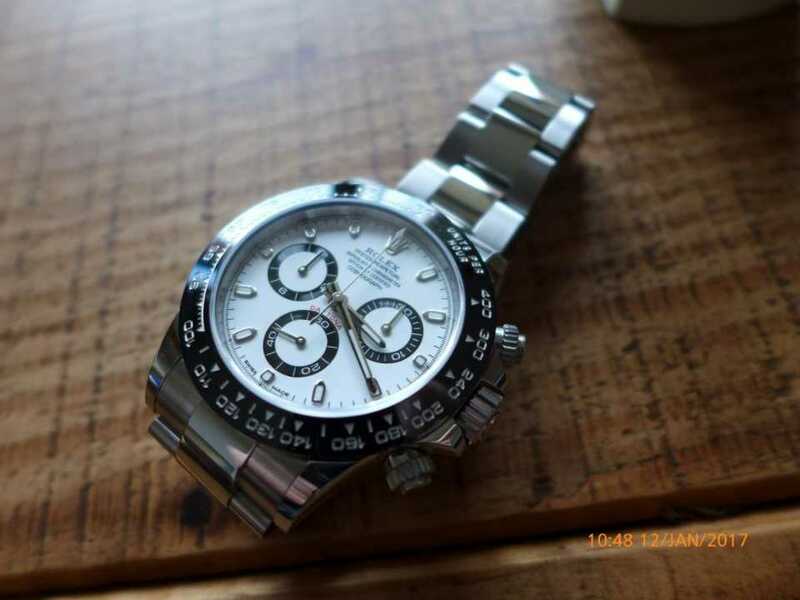 As all Rolex’s from 1999 onward came with “Swiss Made” at the bottom of the dial. Overall a nice all original unpolished vintage Datejust.